Published Nov 1968 by Show Magazine. Published 1968 (est.) 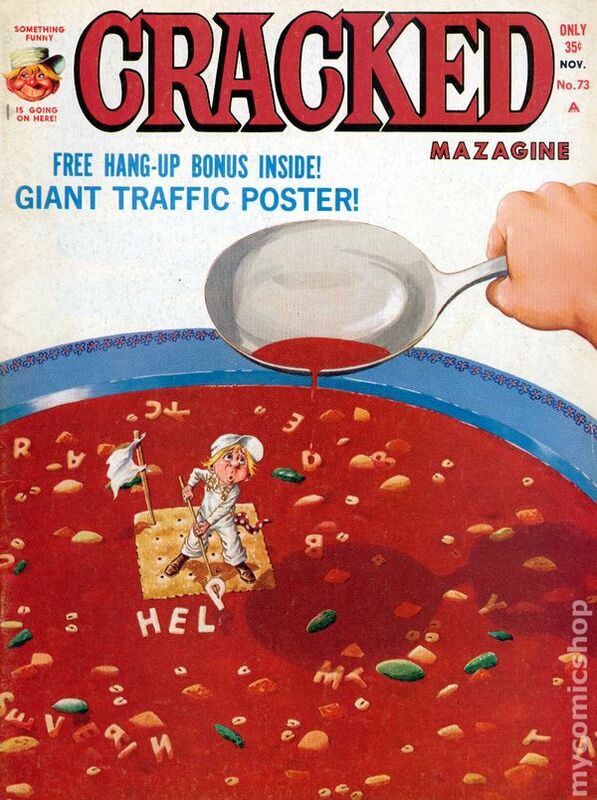 by Charlton Publishing. A laugh circus over 200 gags and cartoons. B&W. Cover price $0.35. "Invitation to a Hanging." The Challengers battle a foursome of creepy foes. Script by Robert Kanigher, art by Jack Sparling. Cover by Joe Kubert. Letter to the editor from comic writer Tony Isabella. Cover price $0.12. Published 1968 (est.) by Micron. Published Nov 1968 by D. C. Thomson. 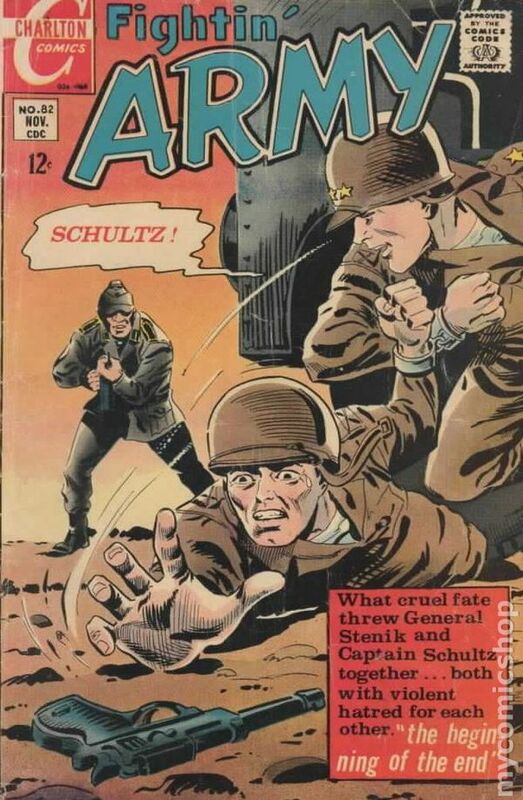 Weekly British War comics digest. Softcover, 5 1/2-in. x 6 1/2-in., 68 pages, B/W. Published Nov 1968 by Major Magazines. 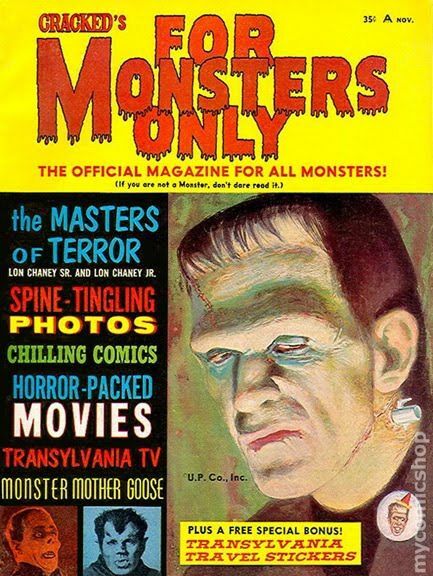 The Masters of Terror, Spine-Tingling Photos, Chilling Comics, Horror-Packed Movies, Transylvania TV, Monster Mother Goose Cover price $0.35. Published Nov 1968 by Xerox Corporation. Vol. 54 # 9. November 6, 1968. Weekly science newspaper produced by the Xerox Corporation designed for use in schools. Includes articles, news, activities, and humor. 8.75-in. x 11.75-in. ; part color, part black and white; 8 newsprint pages. Stories by unknown. Art by Charles Nicholas & Vince Alascia and unknown. 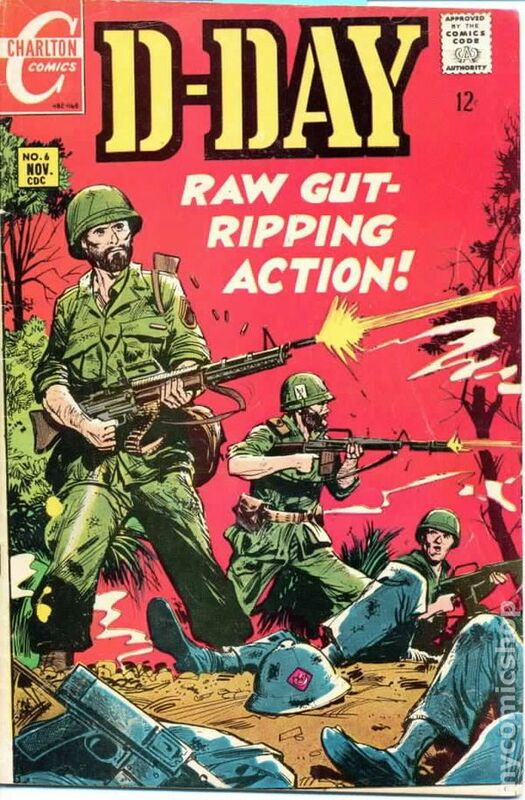 Raw gut-ripping action! Featuring: "Turning Point"; "From Saipan To The Rhine"; and "Grim Reaper Of Zone C"! Plus: 1-page text story "Hot Air Wins"! 32 pages, full color. Cover price $0.12. Signed by artist Gene Colan with Lone Star Comics certificate of authenticity. This is a consignment item. A 3% buyer's premium ($3.00) will be charged at checkout. This is a consignment item. A 3% buyer's premium ($0.93) will be charged at checkout. It has been graded by MyComicShop's experienced graders. 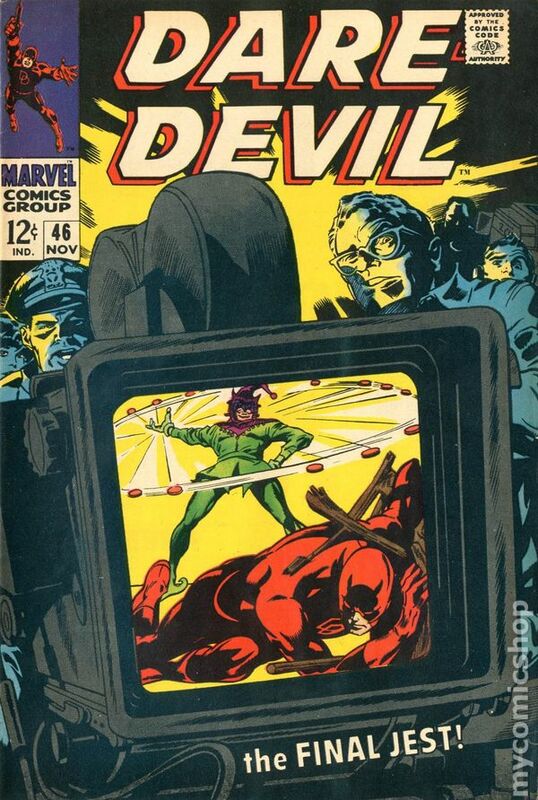 Cover pencils by Gene Colan, inks by George Klein. The Final Jest, script by Stan Lee, pencils by Gene Colan, inks by George Klein; Daredevil has to break out of jail to clear his name of a trumped up murder charge; Once old hornhead figures out the Jester set the whole thing up, he dresses as the Jester and appears on Carson to draw out the crime clown; Jester and DD battle as the plot concludes on live TV; Johnny Carson cameo. 32 pgs. Cover price $0.12. Cover price $0.12. Published Nov 1968 by Standard/Pines/Haliden. 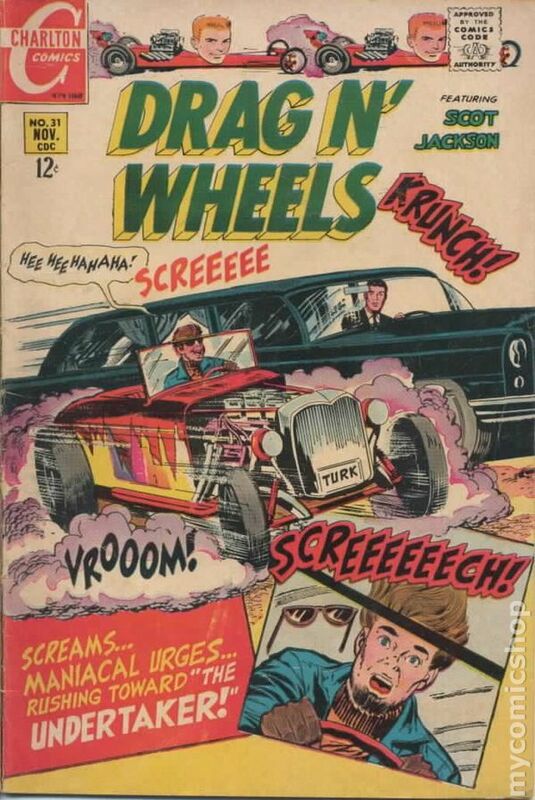 Written by Frank Robbins. 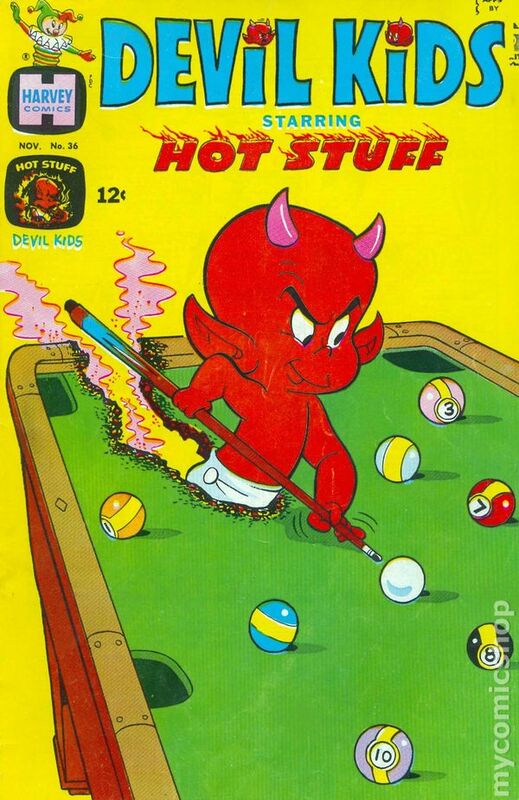 Art by Bob Brown and Joe Giella. 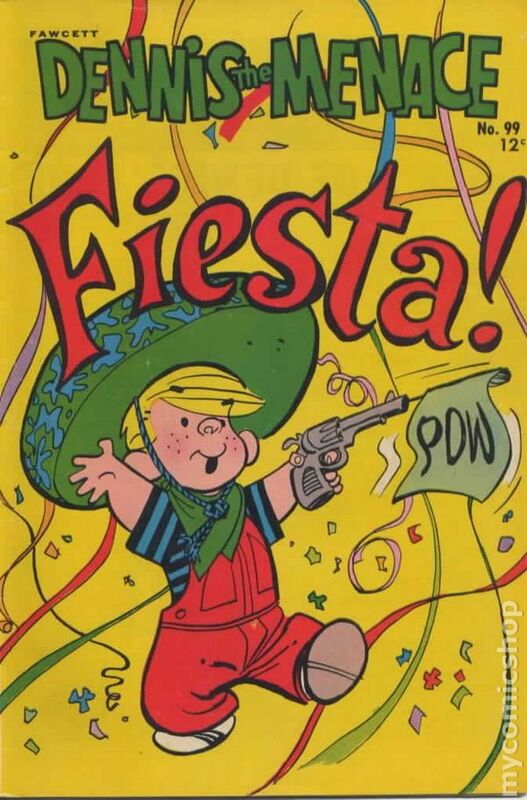 Cover by Irv Novick. One Drown -- One More to Go! 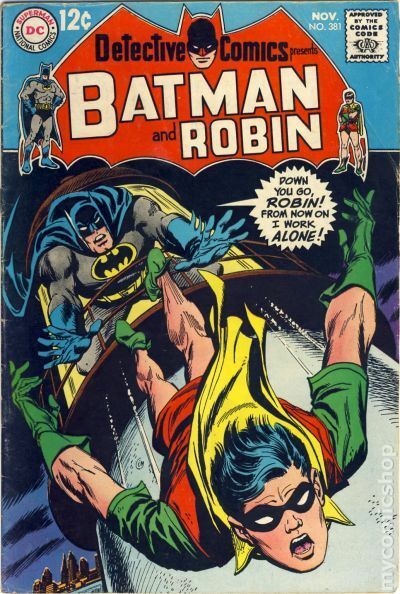 ; an infra-red signal from a lighthouse calls for Robins death; Batman investigates Cyrus Spumes lighthouse. Written by Gardner Fox. Art by Sid Greene. The Come-and-Go Mansion Mystery! ; Ralph Elongated Man Dibny and his wife Sue investigate the mystery of a mansion that burned down years ago, but now appears on foggy nights. Letter from comics fan Peter Sanderson. 36 pages, full color. $0.12. Cover price $0.12. 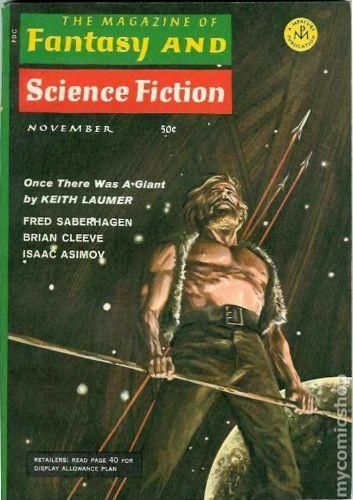 Cover art by Warren Kremer. "The Strange Firebird" Part One; A young Indian boy mistakes Hot Stuff for the Firebird that he is trying to kill. "Getting the Bird" (Part Two); Zelda the Witch conjures up a copy of the extinct Firebird so that Hot Stuff can get the Indians to stop chasing him. "A Heated Lecture"; A mean ogre keeps taunting Hot Stuff while he is trying to mentor some baby cherubs for Charma. "The Invitation" text story. "Mighty Home Guard," art by Warren Kremer; An army general comes to Tinytown to enlist Stumbo. 36 pgs., full color. Cover price $0.12. 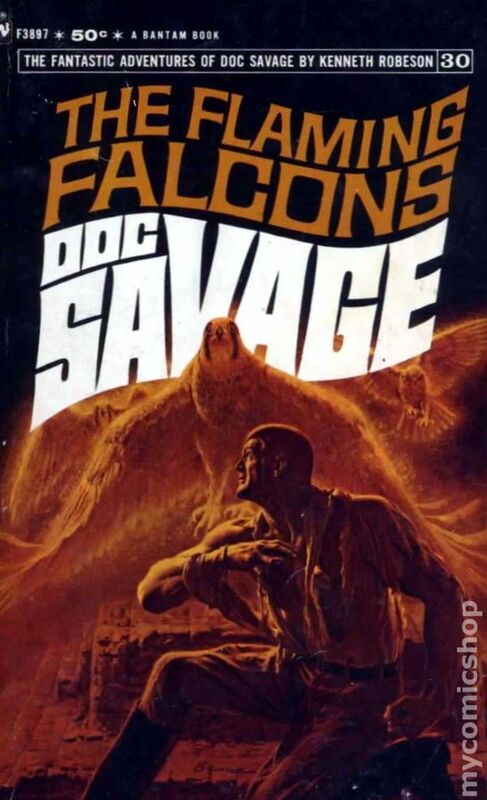 Published Nov 1968 by Bantam Books. Volume 30 - 1st printing. "The Flaming Falcons!" By "Kenneth Robeson" (pseudonym for Lester Dent). Softcover, 4 1/2-in. x 6-in., Text Only. 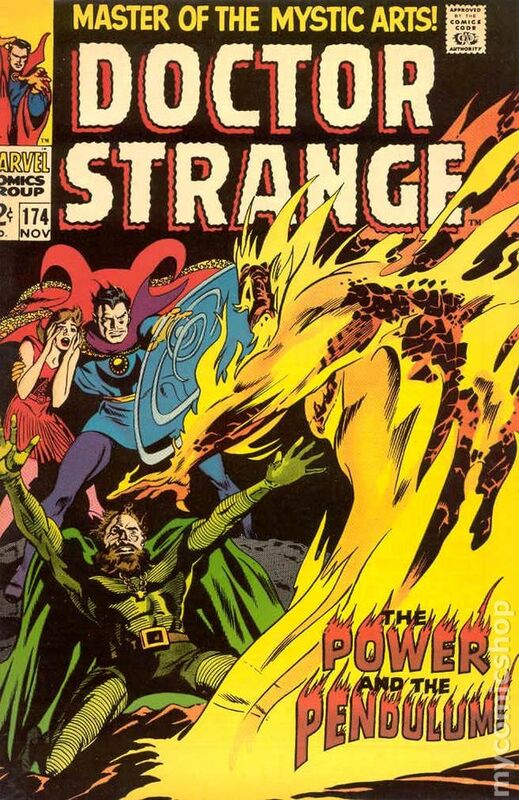 Cover pencils by Gene Colan, inks by Tom Palmer. The Power and the Pendulum, script by Roy Thomas, pencils by Gene Colan, inks by Tom Palmer; Strange battles Lord Nekron, who has made a bargain with Supreme Satannish for eternal fame and immortal life, provided he finds a mystic to take his place within one year; Strange makes time go faster and Satannish claims Nekron; First appearance of the Supreme Satannish (only hinted at previously); Clea appearance. 36 pgs. $0.12. Cover price $0.12. 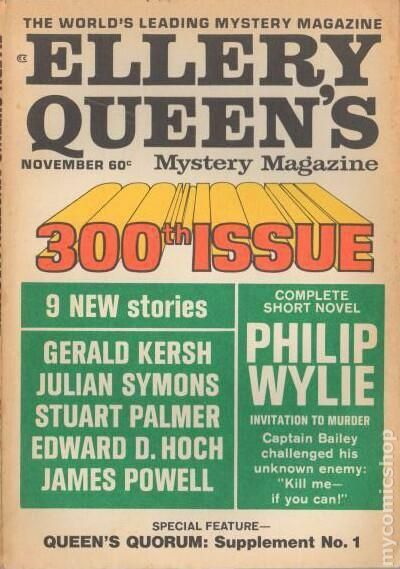 Published Nov 1968 by Dell/Gold Key/Whitman. Cover by Tony Strobl. Stories by Vic Lockman and unknown. Art by Tony Strobl, Steve Steere, John Liggera and Larry Mayer. Cheers become jeers when Donald becomes..."His Unroyal Highness"! 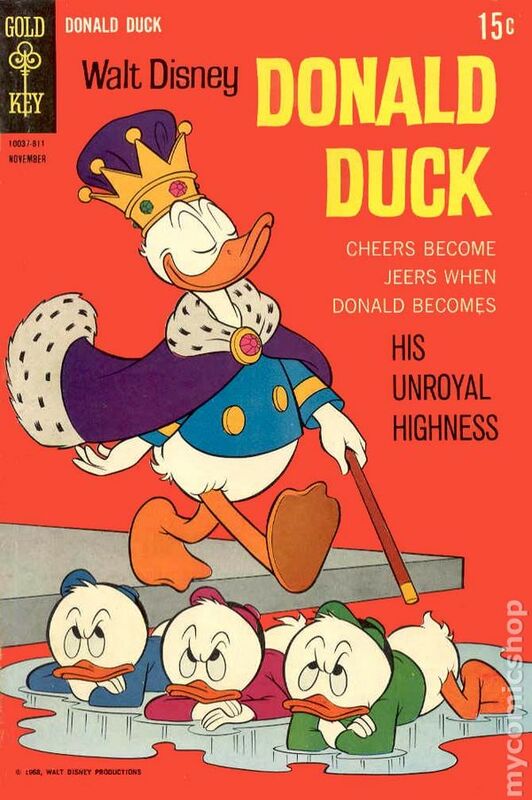 Donald also stars in the back-up story "Mighty Duck"! Plus: Goofy in "The Mystery Day"! And: 1-page Big Bad Wolf text story "Cotton Candy Caper"! Characters in this issue: Donald Duck, Beagle Boys, Huey, Dewey, Louie, Vonda Von Duck, King Karl, Beagle Brats, Daisy Duck, Gyro Gearloose, Uncle Scrooge, Clarabelle Cow, Clara Cluck, Goofy, Horace Horsecollar, Big Bad Wolf and Li'l Bad Wolf. 32 pages, full color. Cover price $0.15. "Dirty Dan's Defeat" (A) Charles Nicholas and Vince Alascia, Scot Jackson in "The Cheater" Part 1 & 2 (W/A) Jack Keller, "White Lines To Where" text article (1 pg), and "The Undertaker". 36 pages, FC. Cover price $0.12. Published Nov 1968 by Hulton Press LTD. Published Nov 1968 by Warren. 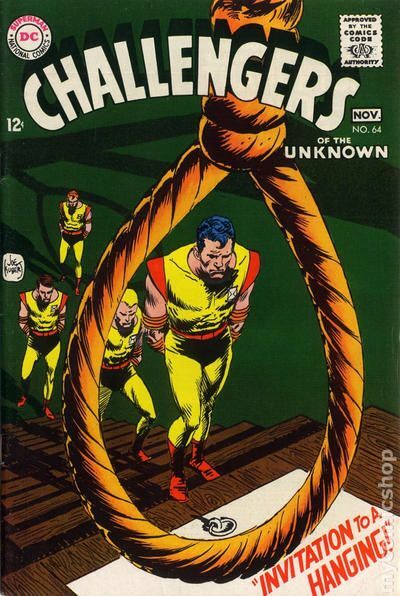 Stories in this issue include: Hard Luck by Bill Parente and Sal Trapani (story miscredited to James Haggenmiller); Cry Fear, Cry Phantom by Archie Goodwin and Jerry Grandenetti; A Change of Pace by Bill Parente and Tom Sutton; The Jungle by Archie Goodwin and Al Williamson; Vampire Slayer by Archie Goodwin, Jerry Grandenetti, and Joe Orlando; Trial by Fire by Johnny Craig; Side Show by Bill Parente, Bill Fraccio, and Tony Tallarico. 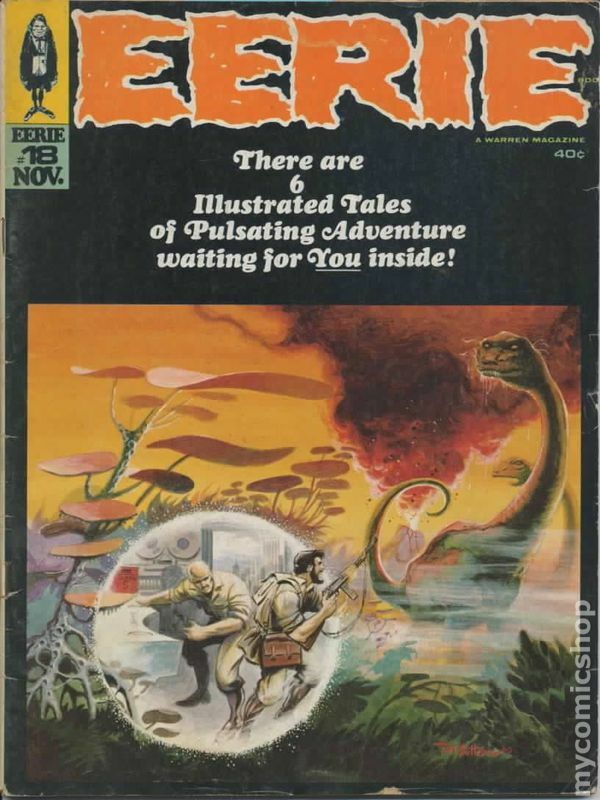 Cover art by Tom Sutton. Cover price $0.40. Published Nov 1968 by Davis Publications, Inc..
"The Secret In My Past" (part 1), "We Belong To Each Other," and "He Belonged to Someone Else!" Two-page fashion feature with art by Jay Scott Pike. Cover price $0.12. 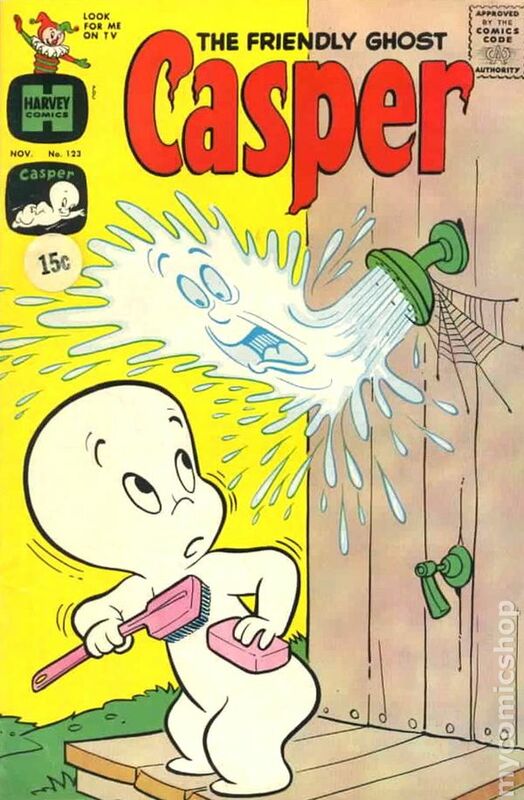 Published Nov 1968 by Fantagraphics. 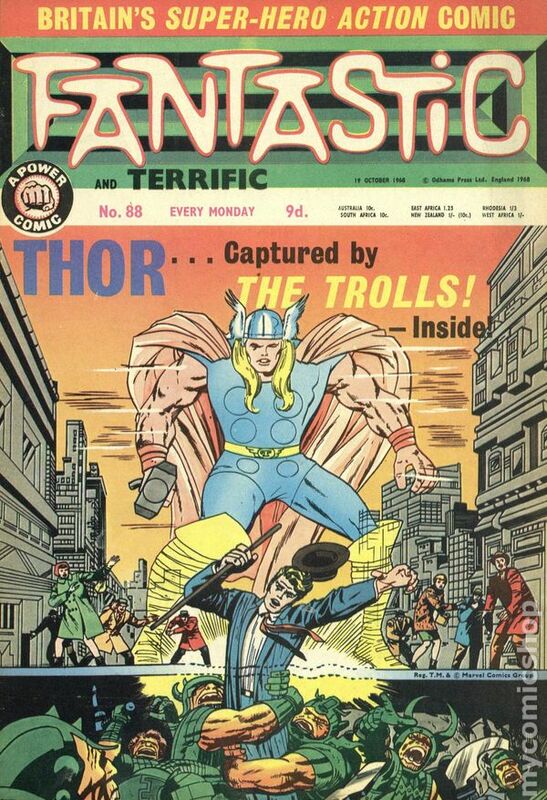 Cover pencils by Jack Kirby, inks by Joe Sinnott. 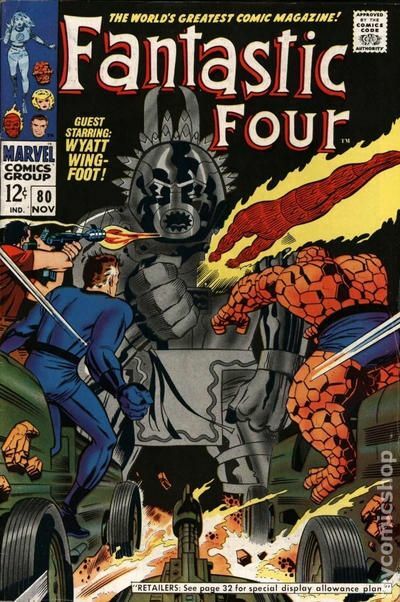 First appearance of Tomazooma, the Living Totem in Where Treads the Living Totem!, script by Stan Lee and Jack Kirby (co-plot), pencils by Jack Kirby, inks by Joe Sinnott; Reed, Ben, and Johnny visit Wyatt's tribe and battle a robot designed to look like the Indians' god, Tomazooma. Crystal (of the Inhumans) appearance. 32 pgs. $0.12. Cover price $0.12. This is a consignment item. A 3% buyer's premium ($44.97) will be charged at checkout. This is a consignment item. A 3% buyer's premium ($45.00) will be charged at checkout. This is a consignment item. A 3% buyer's premium ($15.39) will be charged at checkout. This is a consignment item. A 3% buyer's premium ($22.35) will be charged at checkout. It has been graded by MyComicShop's experienced graders. This is a consignment item. A 3% buyer's premium ($23.97) will be charged at checkout. This is a consignment item. A 3% buyer's premium ($17.25) will be charged at checkout. This is a consignment item. A 3% buyer's premium ($13.50) will be charged at checkout. This is a consignment item. A 3% buyer's premium ($14.40) will be charged at checkout. It has been graded by MyComicShop's experienced graders. This is a consignment item. A 3% buyer's premium ($13.80) will be charged at checkout. It has been graded by MyComicShop's experienced graders. This is a consignment item. A 3% buyer's premium ($8.85) will be charged at checkout. This is a consignment item. A 3% buyer's premium ($9.75) will be charged at checkout. This is a consignment item. A 3% buyer's premium ($10.50) will be charged at checkout. This is a consignment item. A 3% buyer's premium ($6.75) will be charged at checkout. It has been graded by MyComicShop's experienced graders. This is a consignment item. A 3% buyer's premium ($8.55) will be charged at checkout. It has been graded by MyComicShop's experienced graders. This is a consignment item. A 3% buyer's premium ($4.68) will be charged at checkout. It has been graded by MyComicShop's experienced graders. This is a consignment item. A 3% buyer's premium ($8.25) will be charged at checkout. It has been graded by MyComicShop's experienced graders. This is a consignment item. A 3% buyer's premium ($3.30) will be charged at checkout. It has been graded by MyComicShop's experienced graders. This is a consignment item. A 3% buyer's premium ($5.40) will be charged at checkout. It has been graded by MyComicShop's experienced graders. 1/2" Spine split from bottom. Staple rust migration. Water damage. This is a consignment item. A 3% buyer's premium ($2.70) will be charged at checkout. It has been graded by MyComicShop's experienced graders. 3 1/4" Cumulative spine split. Staple rust with migration. 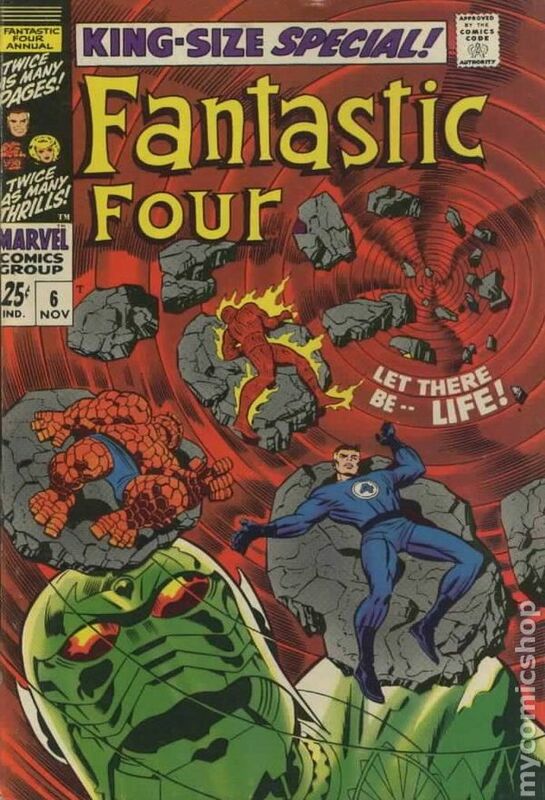 1st appearance of Franklin Richards and 1st appearance of Annihilus - "Let There Be Life!" Script by Stan Lee, pencils by Jack Kirby, inks by Joe Sinnott. Kirby/Sinnott cover. Franklin Richards is born and Annihilus is introduced! Cover price $0.25. Published Nov 1968 by Mercury Publications. Published Nov 1968 by George Bibby. 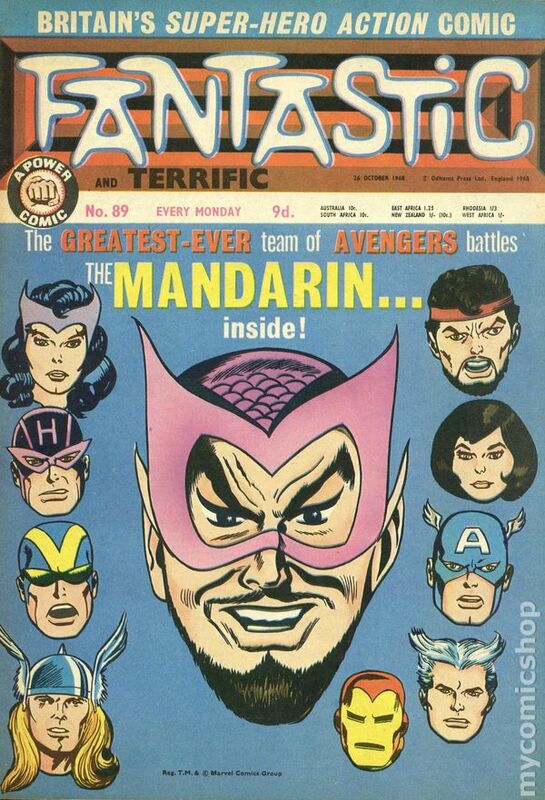 Adzine listing lots and lots of comics and science fiction items for sale. 8.5-in. x 11-in. ; black and white; 40 pages; side-stapled. Published Nov 1968 by Clark Publishing Company. 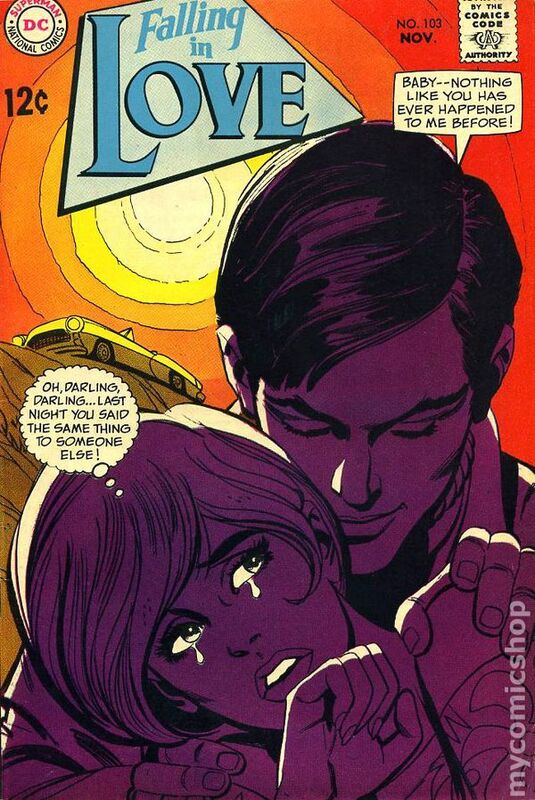 Volume 21 - Number 11, November 1968. 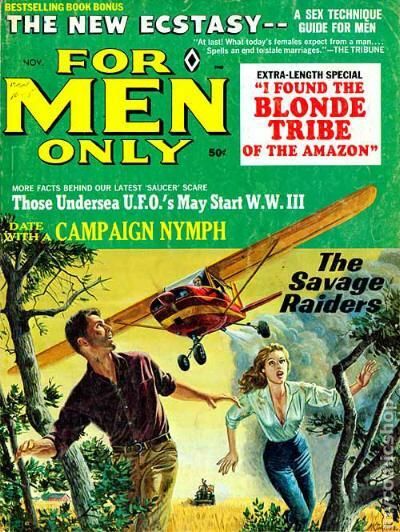 Pulp magazine devoted to exploring the paranormal. Articles and Stories include Wanted: Astral Fliers, Soviet Union Sponsrs an ESP Lab, and the Veil of the Black Madonna! Softcover, 5 1/2-in. x 7 1/2-in., 130 page, Text (with B&W Illustrations and Photos). Cover price $0.50. Cover by Sam Glanzman. Stories by Willi Franz and unknown. Art by Sam Glanzman, Charles Nicholas & Vince Alascia, Tony Tallarico and unknown. Featuring: The Lonely War of Capt. Willy Schultz story "The Beginning of the End"; Devil's Brigade story "Targets of Opportunity"; "Happy Birthday! "; 1-pager "Old Faithful"; and the 1-page text story "Taels for Trouble"! 32 pages, full color. Cover price $0.12. 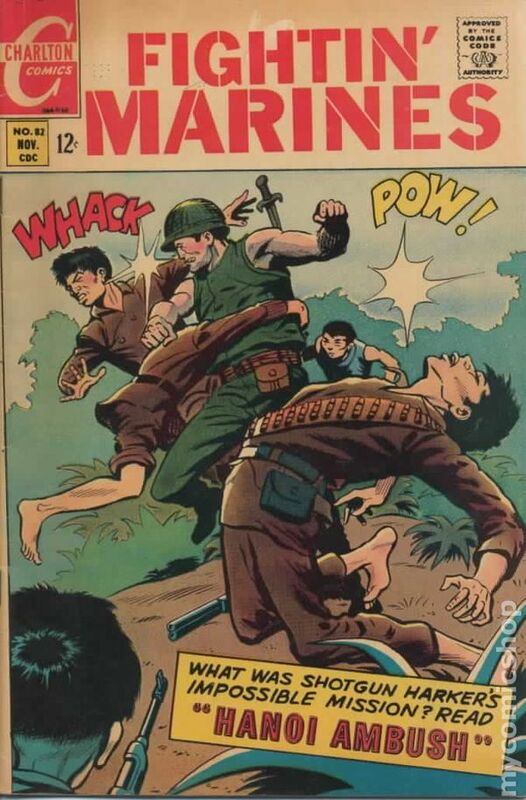 "The Okinawa Squeeze" (pencils by Charles Nicholas, inks by Vince Alascia), "The Living Death," "Silent Signals," and Shotgun Harker in "Hanoi Ambush" (script by Joe Gill, pencils by Bill Montes, inks by Ernie Bache). Cover price $0.12. Cover pencils by Ross Andru, inks by Mike Esposito. 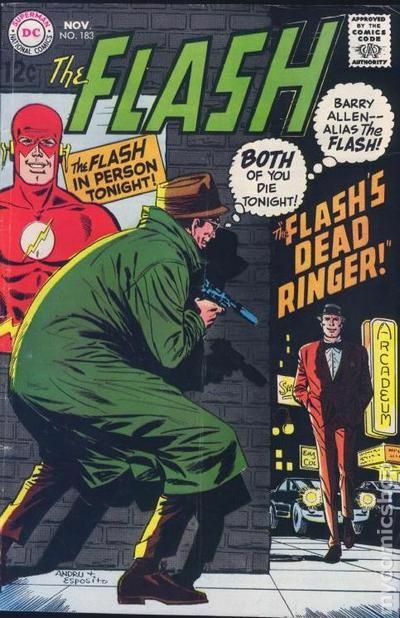 Flash learns about an assassination attempt, prior to a scheduled speaking engagement at a police symposium in Central City; crooks capture Flash in ice. 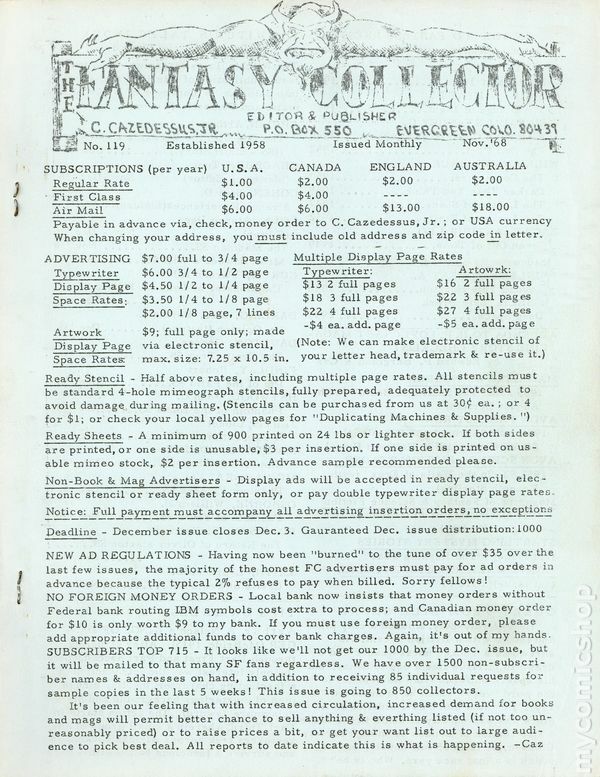 Letter to the editor from Irene Vartanoff, comics writer Mark Evanier, and comics historian Peter Sanderson, Jr. Showcase 78 ad featuring Jonny Double. Justice League of America 67 ad. The New Wonder Woman ad. Brother Power the Geek ad. Back cover Aurora model kit ad featuring UFO (the Invaders), Land of the Giants, The Robot (Lost in Space), and Flying Sub (Voyage to the Bottom of the Sea). 36 pgs. $0.12. Cover price $0.12. # on cover: 12-272-811, November. 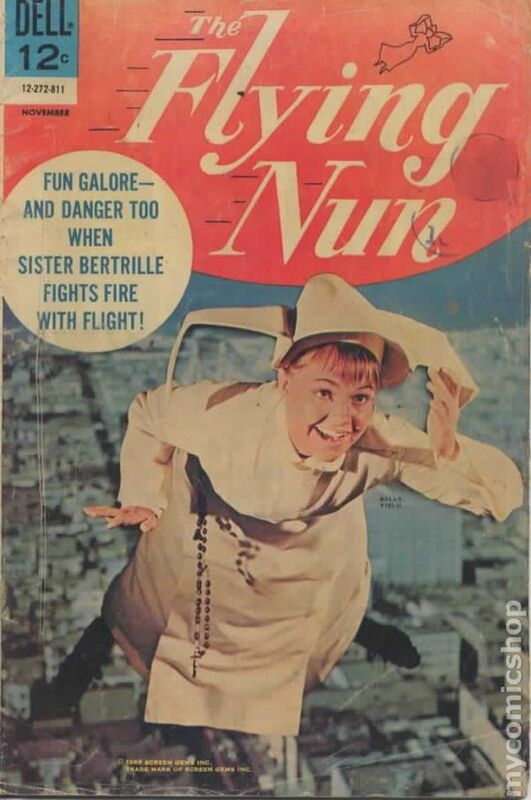 Photo cover of Sister Bertrille (as played by Sally Field). Swingers; Carlos and the convent host a group of old ladies who come to visit San Juan. Clipped Wings; Sister Bertrille must save the children of the convent from a grass fire. Guessing Game; A professor on the island of Puerto Rico spots the Flying Nun through his telescope and wants to report his discovery to the world. 36 pgs. $0.12. Cover price $0.12. 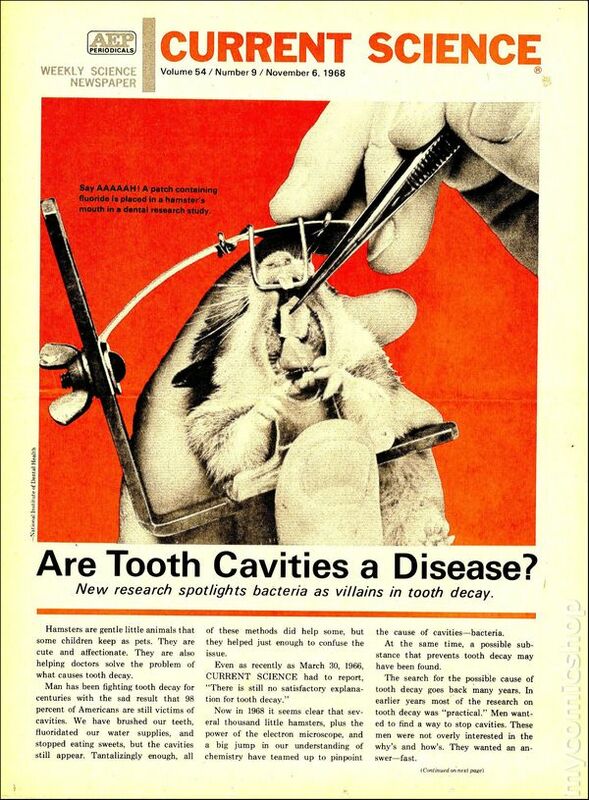 Published Nov 1968 by Newsstand Publications.